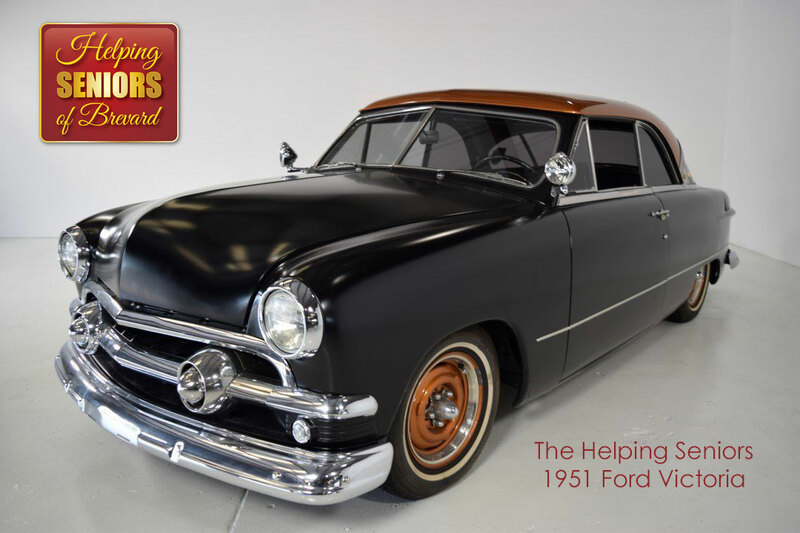 This beautiful and fully-restored 1951 Ford Victoria was donated to Helping Seniors of Brevard from the personal collection of AJ Hiers, of the Boniface-Hiers Automotive Group, who has been a long-time friend and supporter of Joe Steckler, in his efforts to help seniors. 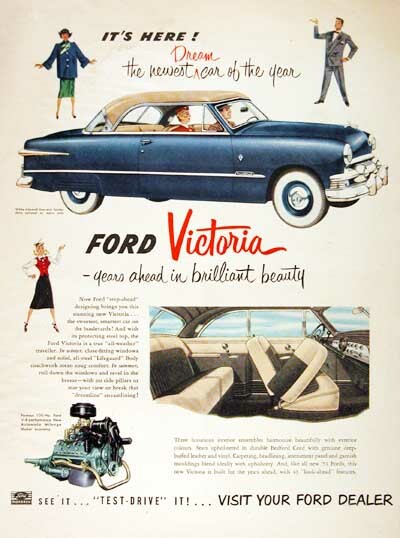 The 1951 Ford Custom Victoria was Ford’s first hardtop, offered only in V-8 guise. It appeared in the last year of the 1949 styling generation — and a bit late at that. Still, the Custom Victoria proved immensely popular, outselling Chevrolet’s Bel Air by about 7,000 units this year. The pillarless superstructure was styled by Gordon M. Buehrig, of Auburn-Cord-Duesenberg fame, who had come to Dearborn after leaving the Loewy team at Studebaker. Despite exceptionally clean lines, a relatively posh interior, and good performance from the reliable flathead V-8, the first Victoria used to be somewhat overlooked by collectors, but in the last decade has become more desired. 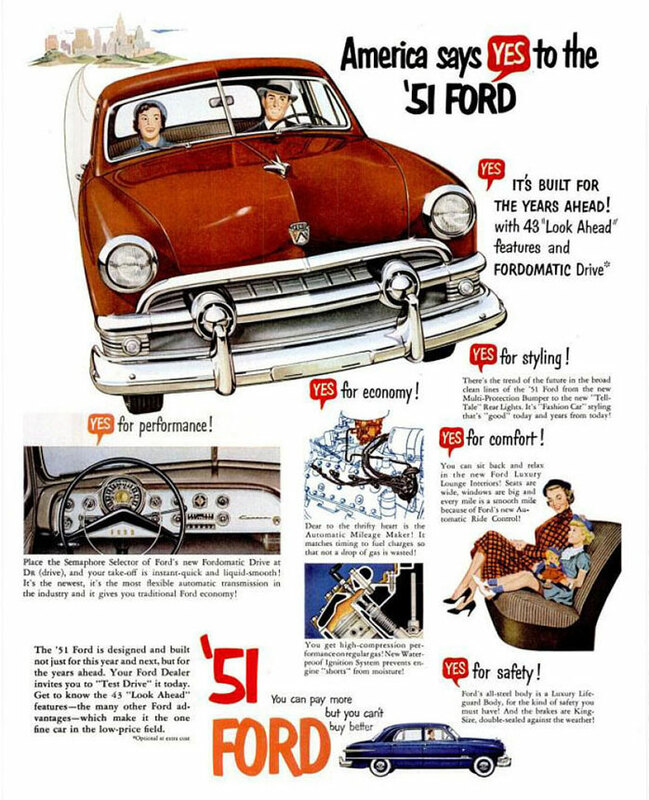 A plus for this top-line model was the debut of Ford’s optional self-shift Ford-O-Matic this year, giving it an advantage over Chevy’s two-speed Powerglide. Enthusiasts will probably prefer the overdrive gearbox.